RJC Yacht Sales & Charter successfully close on two yacht deals this week! Raymond Young in our office at RJC Yachts sold and closed on the 2005 85′ (25.9m) Pacific Mariner, SURYA today. 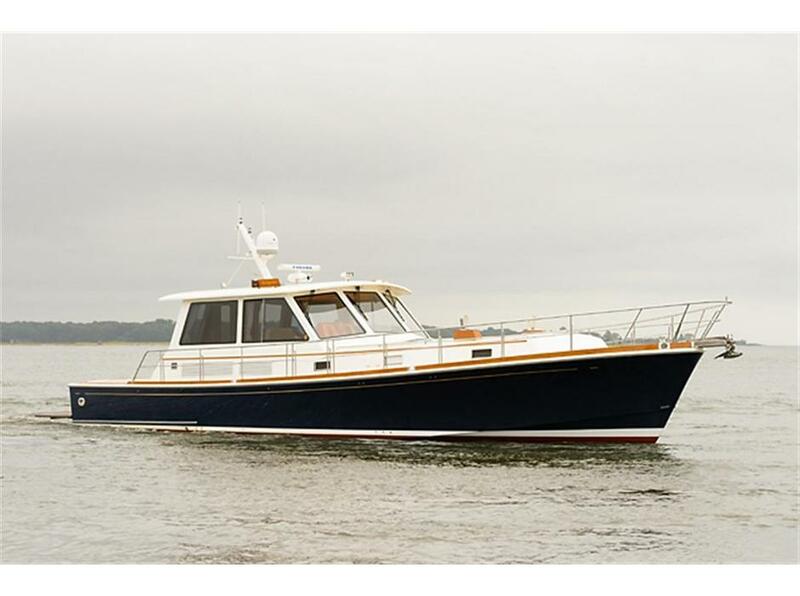 This popular model features hull design by William Garden with her exterior design by Gregory Marshall. She features a four stateroom layout for owner and guests along with aft crew accommodations for two. SURYA’s interior features a contemporary design with satin cherry joinery and neutral colors throughout. Powered by twin MTU 12V2000’s she cruises comfortable at 22 knots along with 28 knot top speed. SURYA was asking $2.7m and will now be renamed REFLECTIONS. 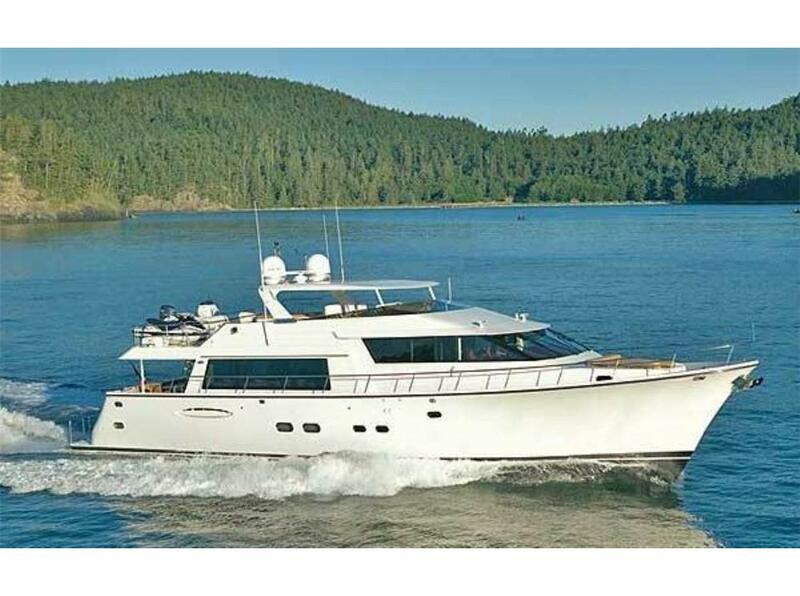 She will be US flagged and made available for charter through RJC Yachts for $27,500 in Florida/Bahamas. RJC Yacht Sales & Charter wrap up another Fort Lauderdale Boat Show! RJC Yacht Sales & Charter wrapped up another successful Fort Lauderdale Boat Show on Monday, and we send our many thanks to all the clients who stopped by our display as well as to the participating captains and crew. We were fortunate to have had five days of dry weather unlike the previous two years! This year’s show had a great overall turn out and there is a lot of good activity buzzing within the yachting community due to the outcome of the Fort Lauderdale show!